When I first tried to collect all known record covers designed or illustrated by Andy Warhol I counted about sixty-five covers. I wanted to put on an exhibition of his record covers and but I had little knowledge about his early work in the 1950s and had no idea there were colour variations of some of the early covers. Paul Maréchal’s book “Andy Warhol: The Record Covers 1949-1987. Catalogue Raisonné” had not yet been published. I had the great good fortune to have made contact with Warhol collector Guy Minnebach who helped put on the exhibition by lending some of these early covers. Since 2008 there has been an enormous amount of new knowledge about Warhol’s record cover art, greatly aided by Paul Maréchal’s book. 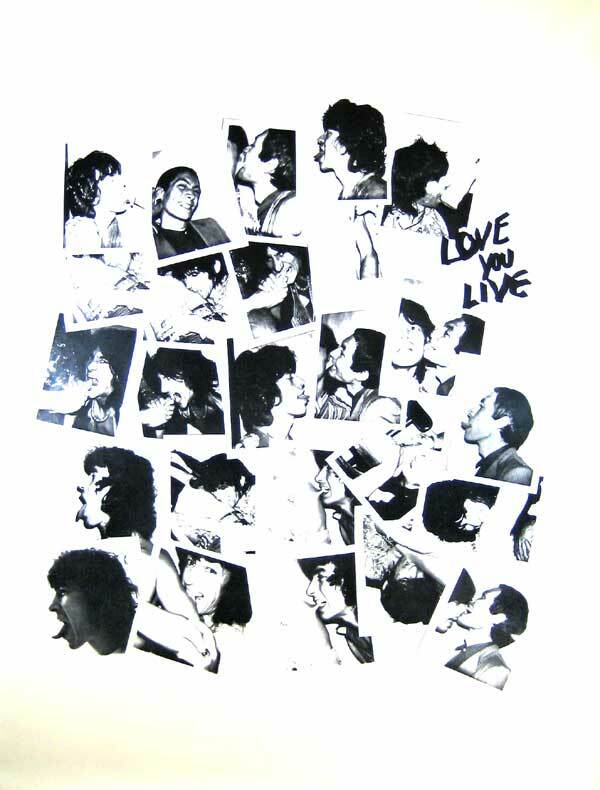 Several record covers have been identified as being illustrated by Warhol. So the search has continued. Over the past months I have managed to find a further four Warhol sleeves; two vinyl covers and two CDs. 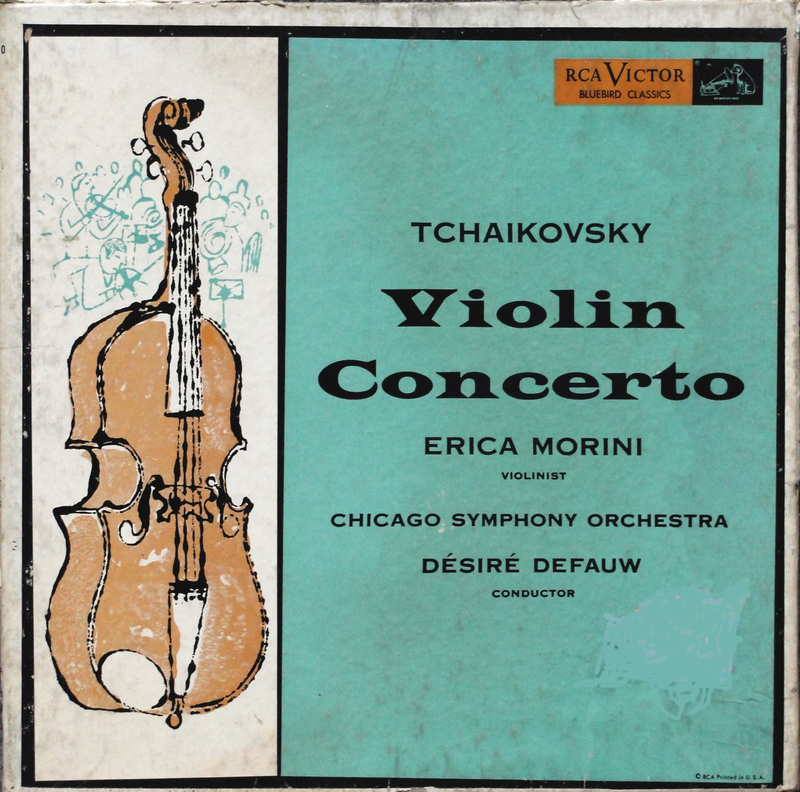 – Indianapolis Symphony Orchestra (Sevitsky, cond.) 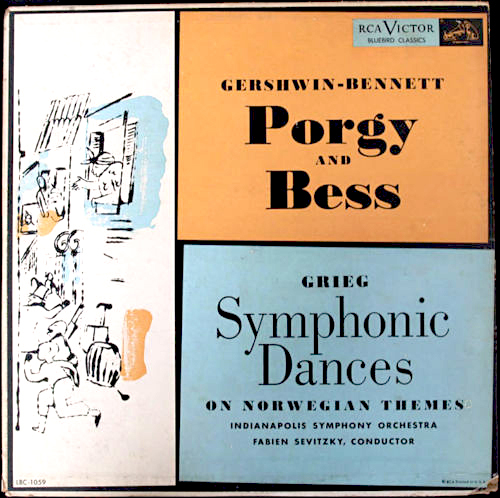 Gershwin’s “Porgy and Bess” coupled with Grieg’s “Symphonic Dances” (LBC-1059). 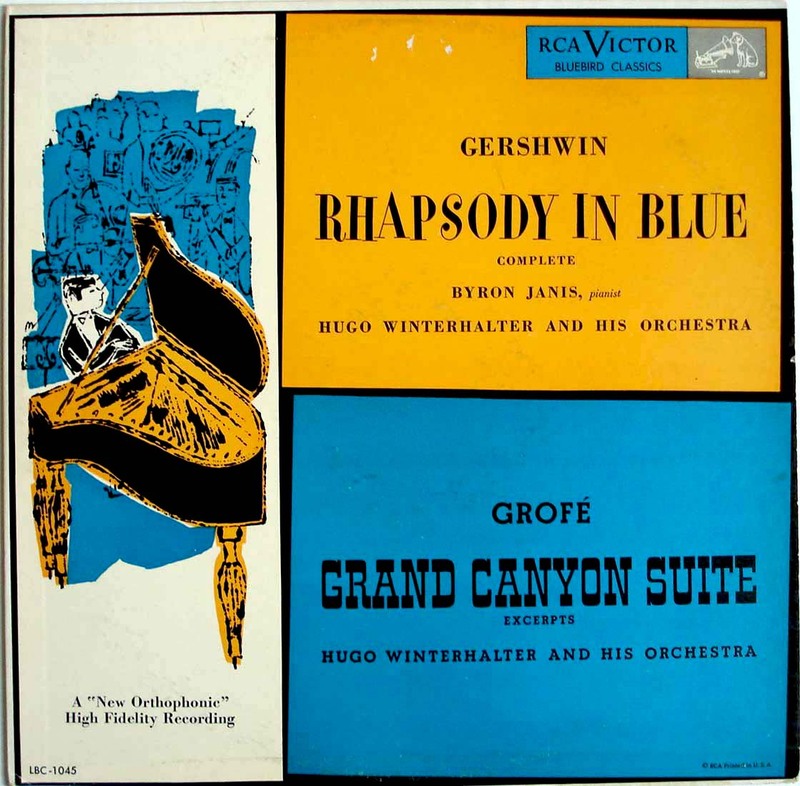 Byron Janis recording of “Rhapsody in Blue” and “Grand Canyon Suite”. Rarest of these three is, without doubt, the “Porgy and Bess / Symphonic Dances” and I had been looking for a copy since 2008 and just before Christmas 2014 I found one in lovely condition that I could afford. That completed my collection of the three Bluebird Classics albums. From the sublime to the cor blimey. Like most other collectors of Warhol covers I keep regular checks of what is on sale on Ebay and other internet markets. 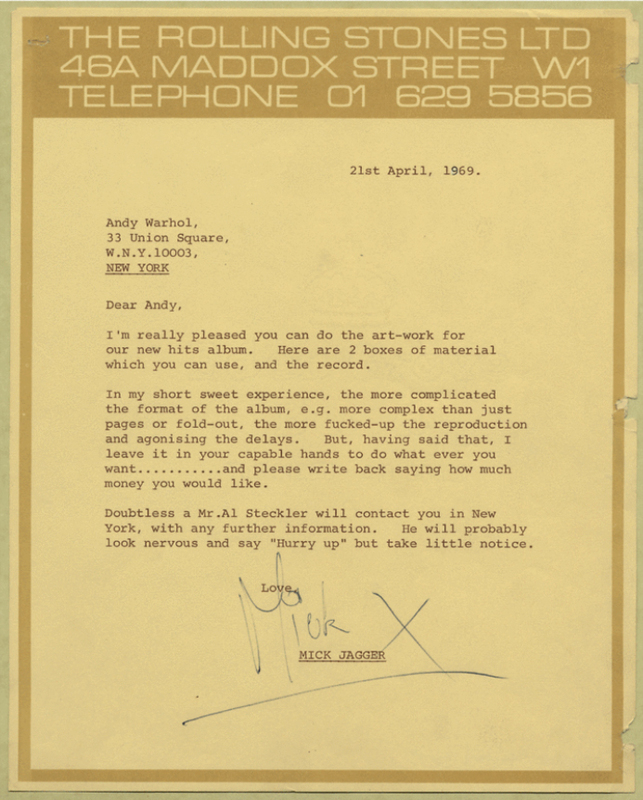 There is one seller from Germany who manages to find some interesting records and CDs with covers by famous artists, not only by Warhol. It is always worth checking what is on offer on that site. Then trying to find the same item cheaper elsewhere. 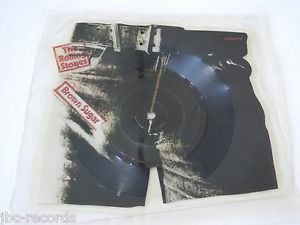 Well, I saw the Diana Ross “So Close” 7-inch single in a poster pack on the site with a ridiculous starting price. So the search began to find a cheaper copy. About ten minutes later the mission was accomplished. The Diana Ross “So Close” single in its poster cover. 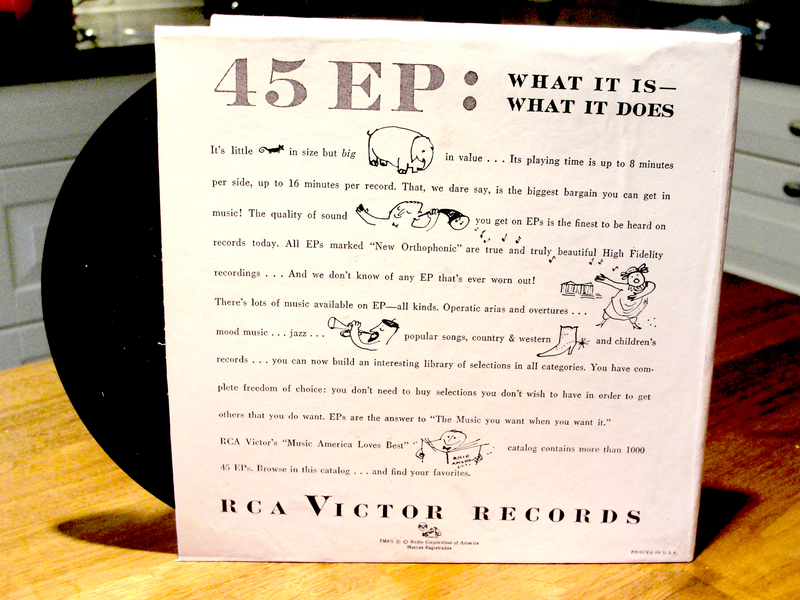 The rear cover used on the “Progressive Piano” mock-up. The alternative rear cover on the “William Tell” Overture” . 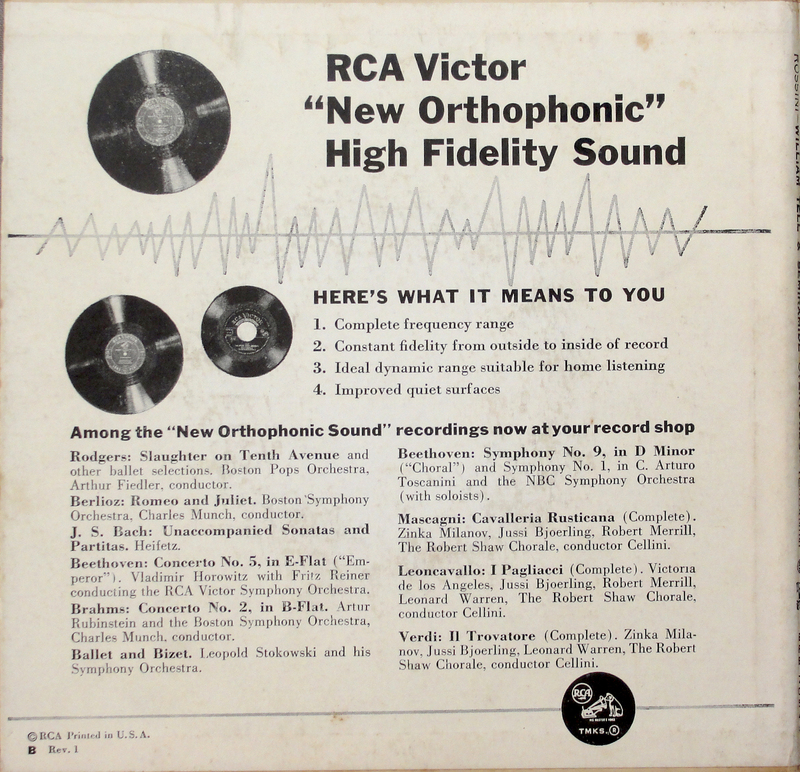 Perhaps I shall decide to make an alternative “Progressive Piano” sleeve using this rear cover. Again, I saw a couple of CD from this German Ebay seller; both at rather inflated prices. 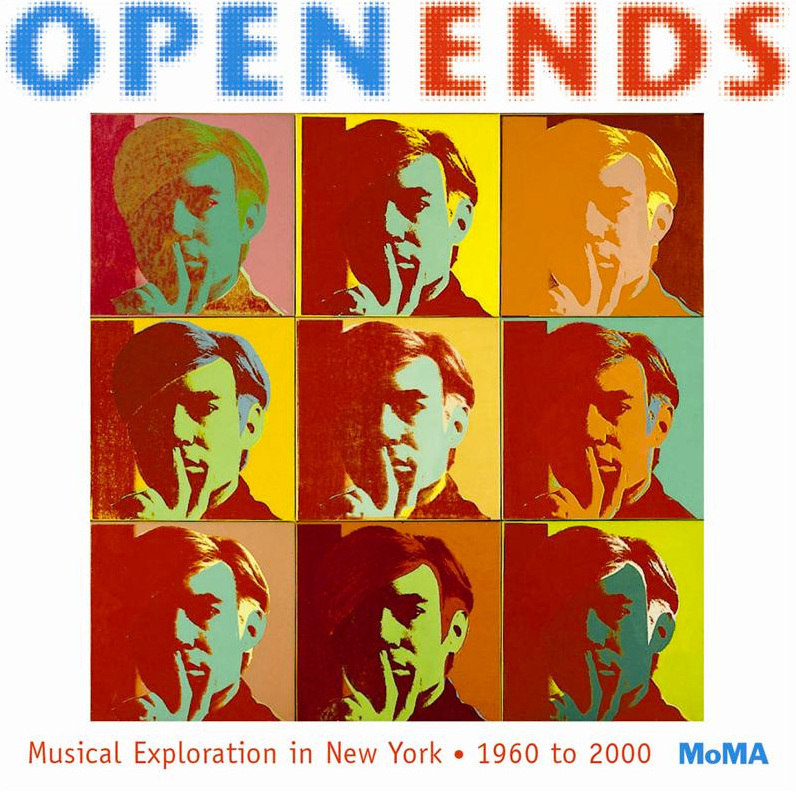 One is a various artists CD called “Open Ends: Musical Exploration in New York 1960-2000” released in 2000 by the Museum of Modern Art. The cover image is nine of Warhol’s 1967 self portraits. ANd I found a cheaper copy after a short Internet search. The booklet from “Open Ends: Musical Exploration in New York 1960-2000”. Released by the Museum of Modern Art. Also on the German seller’s site was a CD entitled “The Mystery of Do-Re-Mi” with baritone Christopher Gabbitas accompanied by lutist David Miller with a starting price of $49. I found one on Amazon for $4. The cover uses a detail of Warhol’s rendering of Botticelli’s “The Birth of Venus” from his Renaissance Details series from 1987. Another CD that used another image from the same series was Karl-Aage Rasmussen’s “Three Friends: Works for Symphonetta” from 1993 that uses Warhol’s “The Annunciation”. “The Mystery of Do-Re-Mi” by Christopher Gabbitas and David Miller. Image from Warhol’s “Birth of Venus”. I also thought I had bought a copy of The Velvet Underground’s bootleg LP “Psychedelic Sounds From the Gymnasium”. But, I had not read the article description and was somewhat disappointed to find that I had ordered the CD. 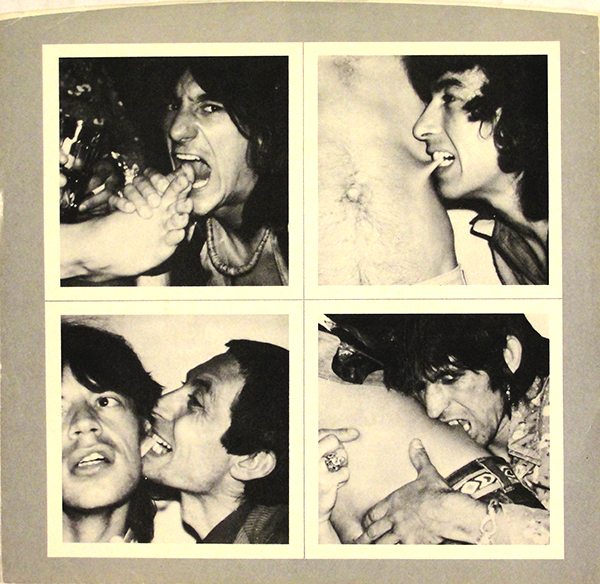 But the cover image is the same as that on the LP. The Velvet Underground’s “Psychedelic Sounds From the Gymnasium”. So there, I have been able to add another six Warhol covers added to my collection. There are still more out there. Some extremely rare and some not so rare. I will never manage to collect all the record and CD covers that have art by Andy Warhol, but I’m going to keep trying.